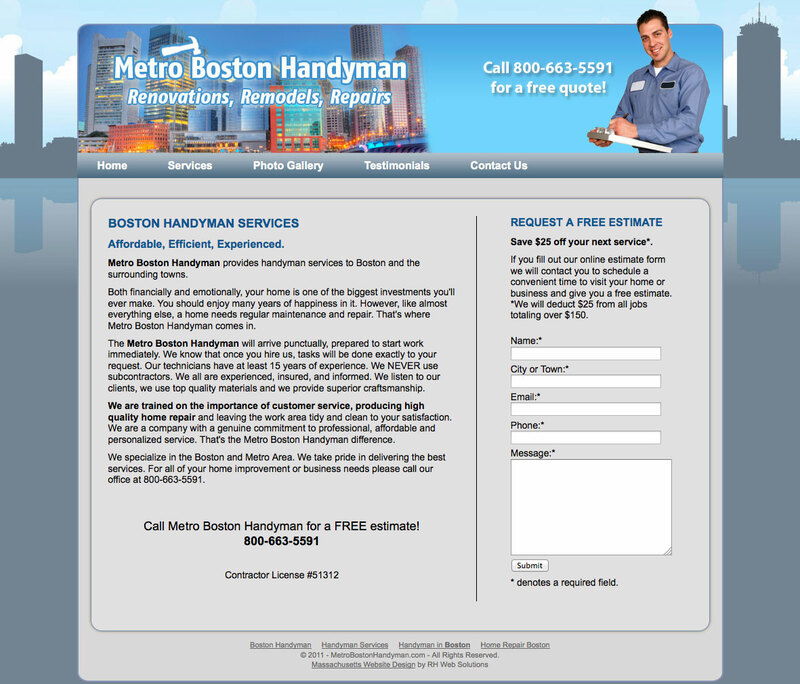 Metro Boston Handyman was looking to create a professional and credible image online. 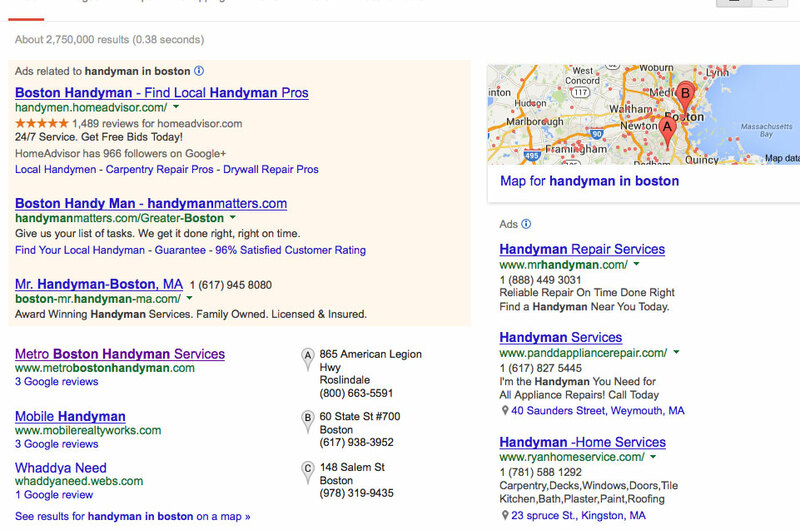 They also wanted top rankings in Google when people search for a handyman in Boston. We delivered exactly what they were looking for. Contact Us today to learn more about our web designs that are effective at attracting new customers. Copyright 2019 · GetReady, Inc.